We provide payment with Ideal or PayPal. If you prefer to pay with another system please send us an e-mail with the shipping address and if necessary a VAT number. The design study The City of the Future addressed the major challenges that our cities are facing. 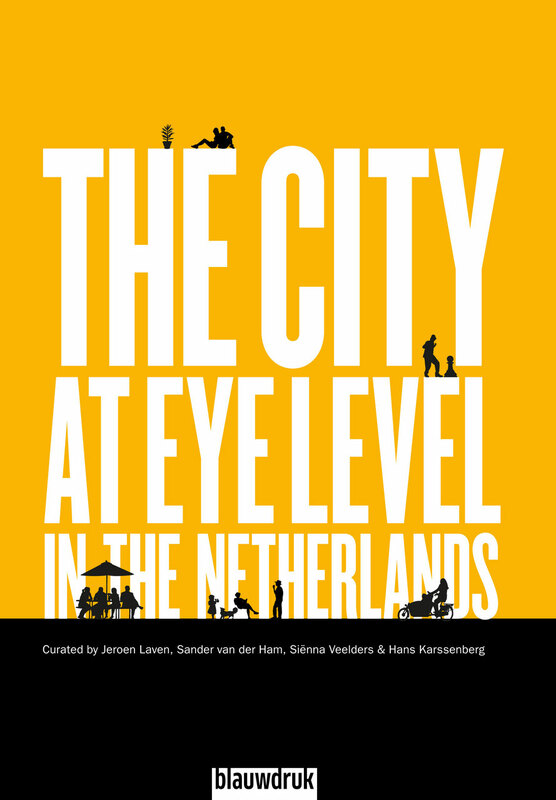 Ten teams of professionals from a broad range of disciplines conducted research by design into a square kilometre of one of the five largest cities in the Netherlands – Amsterdam, Rotterdam, Utrecht, The Hague and Eindhoven. Their inspiring visualizations and concrete prospects for action suggest ways in which the major transitions of our time can play out in our cities. They show us a city of the future that is climate-proof, energy- and mobility-smart, that stimulates encounter and is a pleasant place to live and work for everyone. 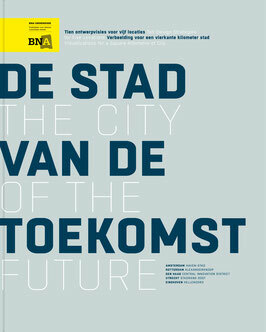 The City of the Future: Ten Design Strategies for Five Locations presents the results of the study in word and image. 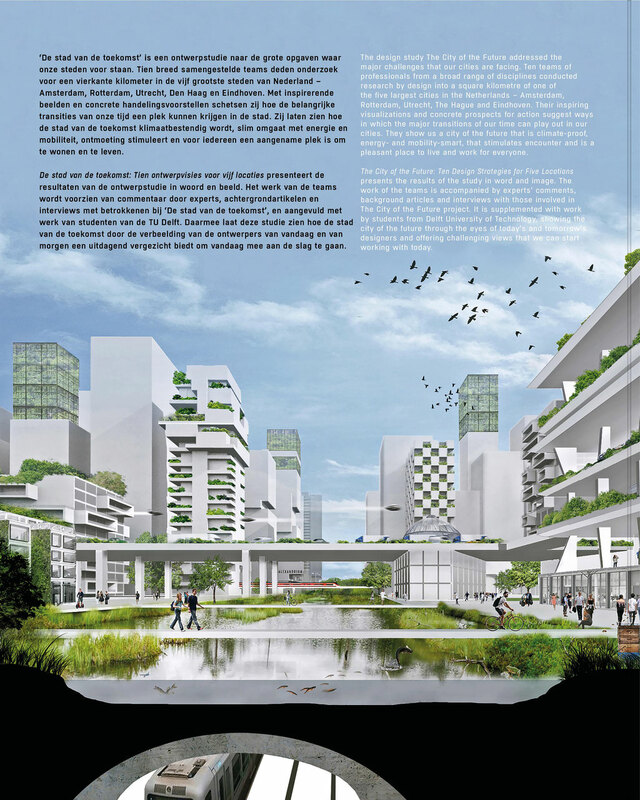 The work of the teams is accompanied by experts’ comments, background articles and interviews with those involved in The City of the Future project. 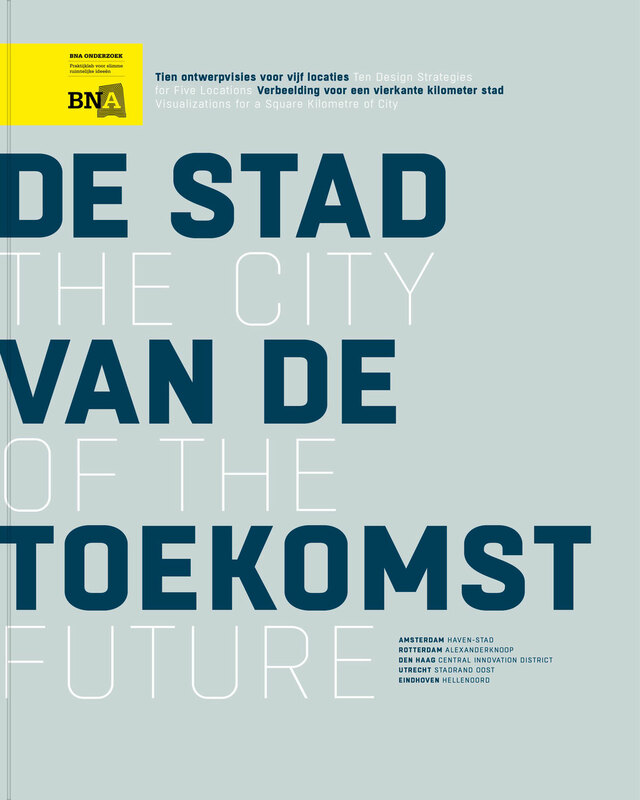 It is supplemented with work by students from Delft University of Technology, showing the city of the future through the eyes of today’s and tomorrow’s designers and offering challenging views that we can start working with today. 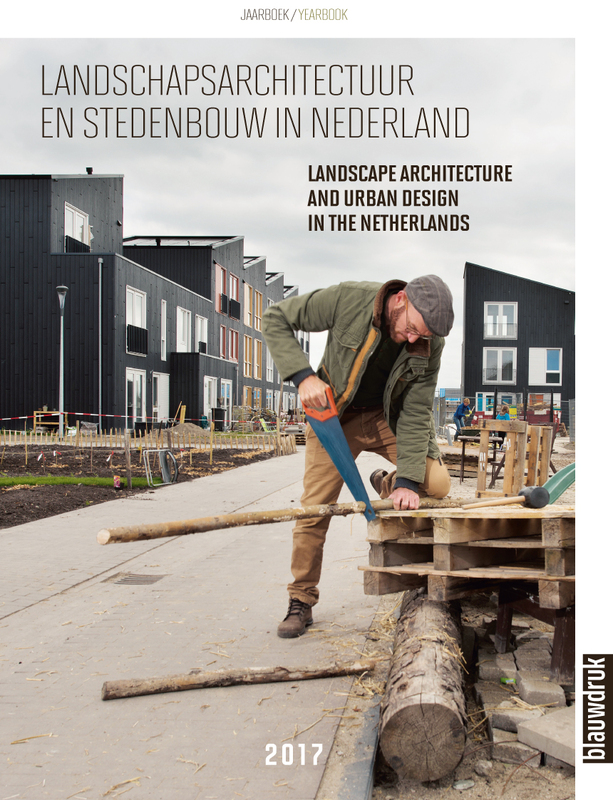 Dutch landscape architects, urban planners and urban designers are gaining growing influence in discussions on pressing issues such as climate change and the energy transition, as well as on housing matters and urban renewal. They are able to combine expertise in guiding complex, long-term developments with inspiring design studies and gems of artistry and workmanship. 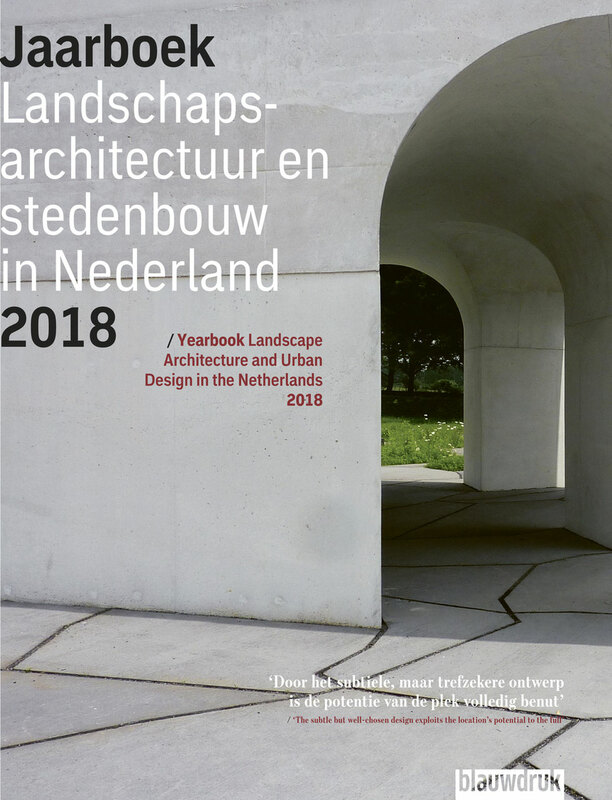 This Yearbook reviews the state of the art in Dutch landscape and urban design in 2018. In addition to showcasing twenty exemplary projects, the book includes a review of the selection committee’s choices, an essay on urban design and recent heritage, an interview with the maverick Eindhoven housing corporation director Thom Aussems, and a photo reportage on what threatens to become a new challenge for landscape architecture and urban design: the severe drought of 2018. Blauwe Kamer Yearbook Landscape architecture and Urban Design 2018 received financial support from Creative Industries Fund NL, Chief Government Architect and Advisors and the NHBOS foundation. 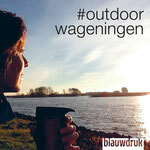 The Waterloopbos, a wood on the edge of the Noordoostpolder in the Netherlands, has an interesting history. From 1954 to 1996 it was home to the Hydraulics Laboratory where scale models were constructed for national and international research on coastal management, watercourses and harbours. After its closure, nature took over – taking advantage of the unusual ecological conditions. In 2002 the land was transferred to Natuurmonumenten, a conservation organisation that restored the water system and made the area accessible again. In 2016 the woods were declared a national monument because of their unique cultural heritage. / Where can you find a river landscape, an area of hills and a valley so close to each other – and with such a wealth of natural diversity? Instagrammers can be spotted all year round shooting and posting Wageningen’s rich and varied landscapes using #outdoorwageningen. Grass snakes, long-eared owls, panoramas, vistas, spectacular high water levels – this little book captures some of these beautiful and exceptional moments. See this link for a preview of the book. 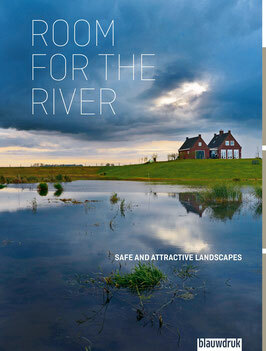 The Room for the River programme has made the Dutch river landscape fit for the demands of the changing climate. The floodplains are not only safer, but under the ‘spatial quality’ objective they have also been made more attractive. More than thirty projects were completed within a period of just a few years. The enormous operation that was Room for the River has now been recorded in a richly illustrated book: ROOM FOR THE RIVER – A SAFE AND ATTRACTIVE LANDSCAPE. The three Government Advisors on Landscape involved in the programme, Dirk Sijmons, Yttje Feddes and Eric Luiten, explain why the operation has been so successful and was completed on time and within budget. In an extensive introduction, Fred Feddes describes how the Dutch water management community and the Dutch public came to the point where they were ready to embrace this unique approach, which unites engineering, architecture and nature. Photographer and landscape architect Jeroen Bosch has recorded all the locations in photographs that perfectly capture the quality of the designs. 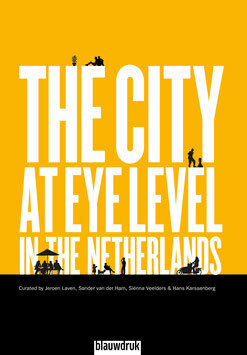 With contributions by Jan van der Grift, Mark Hendriks, René Siemens, Marc Nolden, Martine Bakker and Michael van Buuren. 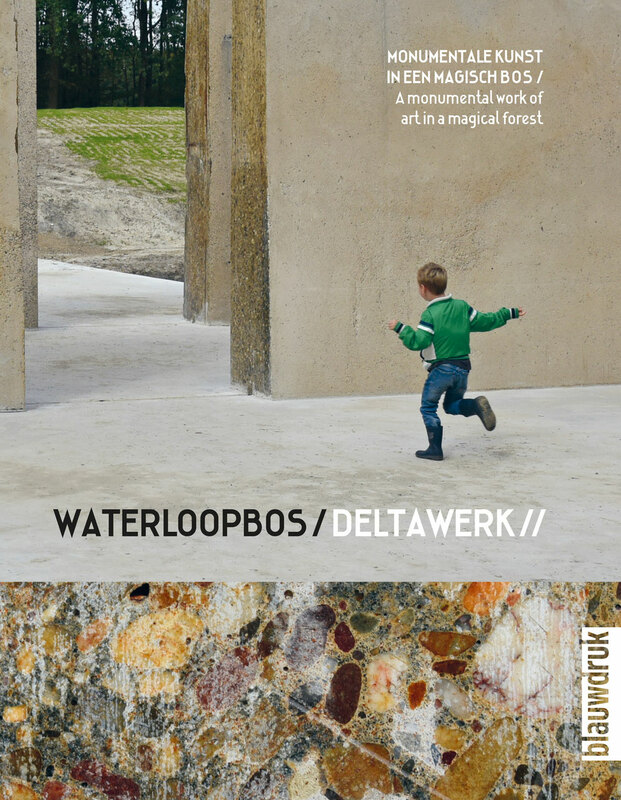 Dutch landscape architects and urban planners are tackling major issues of the day, such as climate change and urban renewal, and yet they continue to design and deliver pleasing and attractive public spaces. 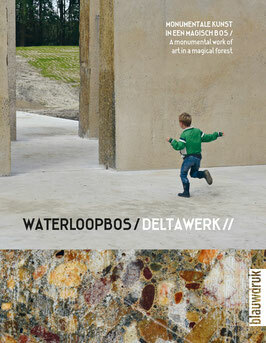 The Yearbook of Landscape Architecture and Urban Design in the Netherlands presents 19 outstanding projects that reflect the current state of affairs. 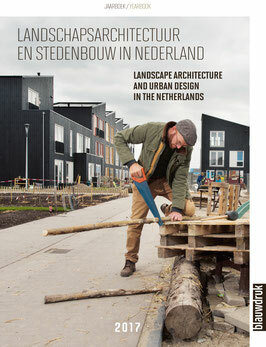 Lavishly illustrated, the Yearbook contains clear descriptions of the selected projects, a report on the selection committee’s considerations, an essay on meeting the acute housing needs in the Netherlands, an interview with urban designer Edzo Bindels of West 8, and a photo reportage on rural dereliction. My compliments on the concise texts that get right to the heart of the design approach. The attractive illustrations make the reader wish they’d been on the jury’s bus trip. Excellent reference work and up to date too. All in all an absolute must-have. The quality of public space is the backbone of a sustainable city. Great streets, places where you intuitively want to stay longer, interaction between buildings and streets on a human scale, ownership by users, placemaking and good plinths (active ground floors) and a people-centred approach based on the user’s experience – that’s what The City at Eye Level is all about. 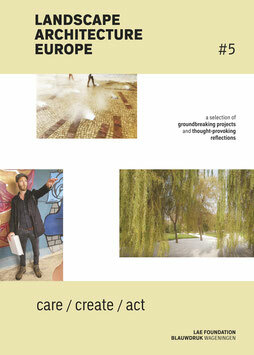 This edition focuses on recent examples in the Netherlands. This book consists of close to 40 stories. 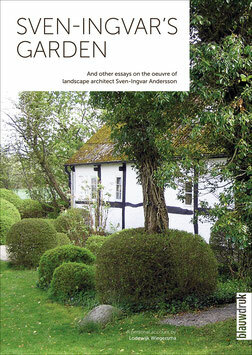 It was written in cooperation with cities, developers and other practitioners.